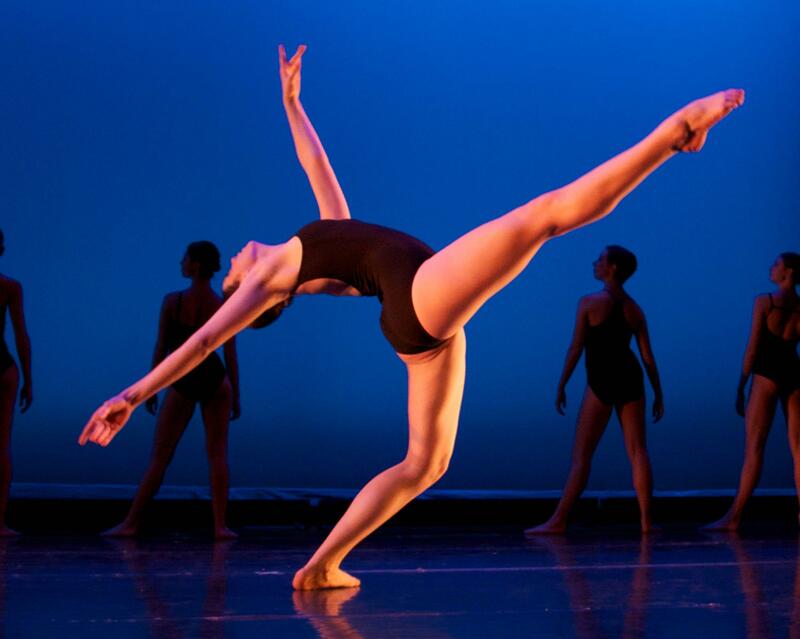 Our dance program gives students the opportunity to study dance techniques in ballet, modern, jazz, tap and hip-hop. 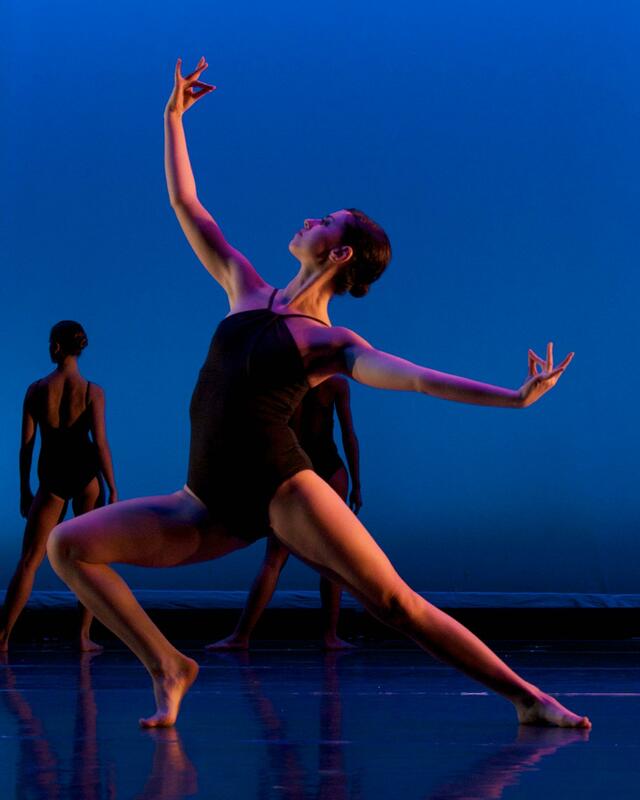 Our students develop artistically, intellectually, physically and spiritually. 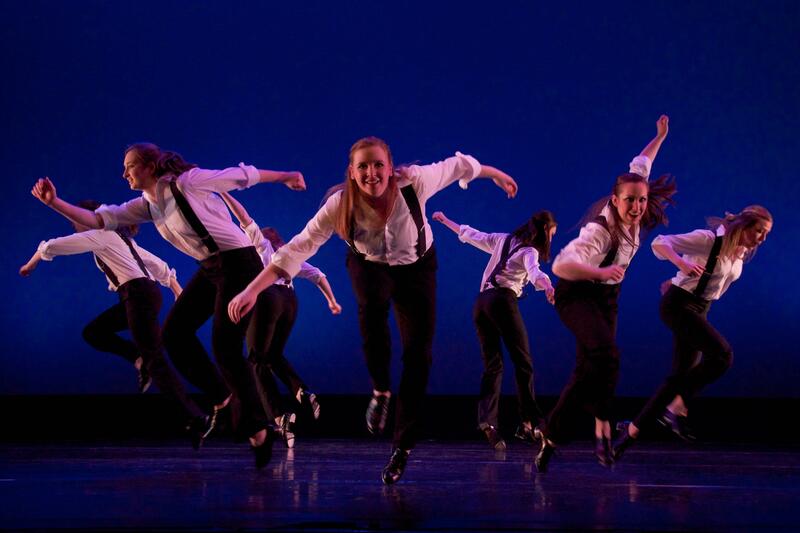 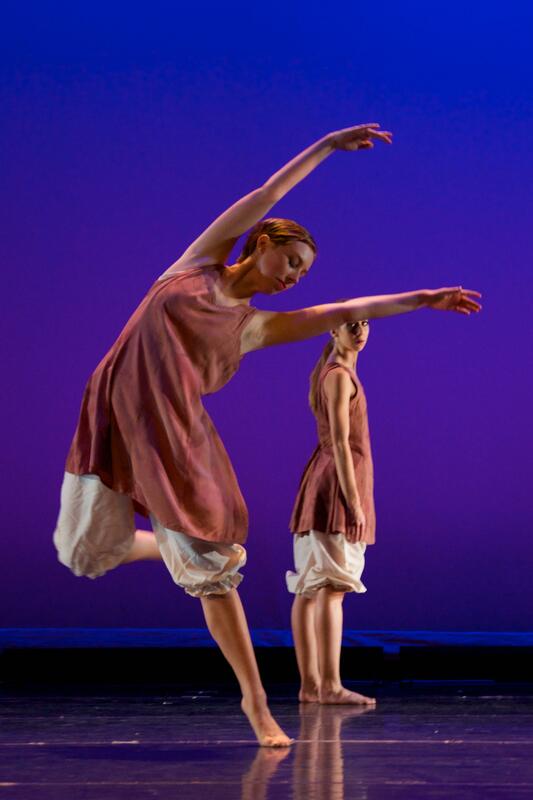 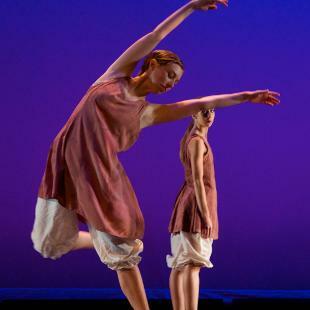 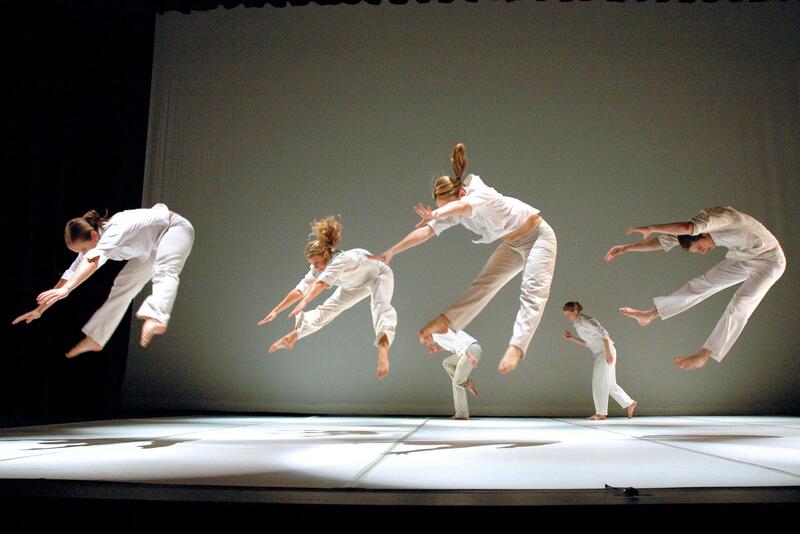 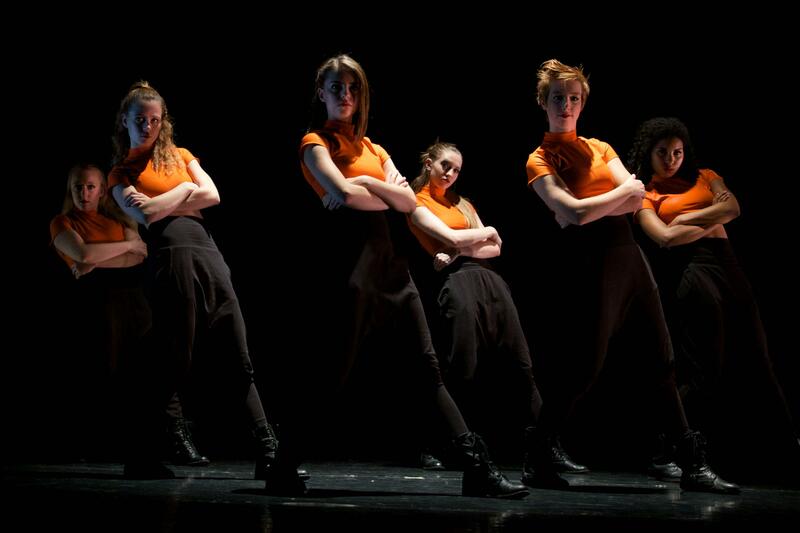 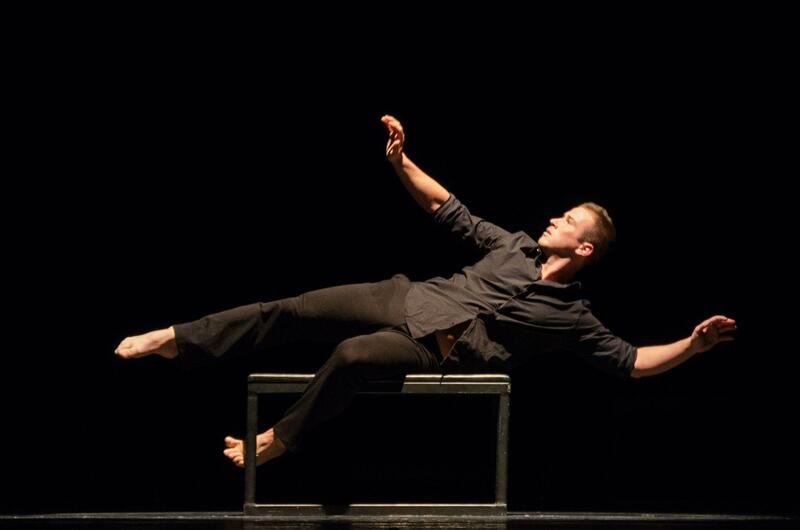 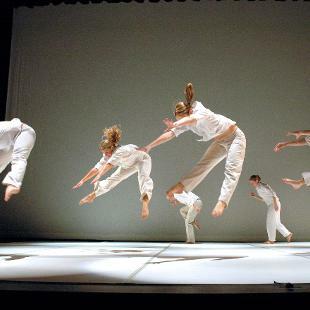 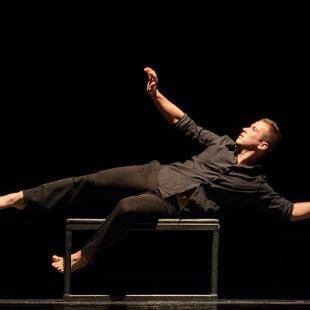 The Hope dance program stresses rigor and activity, and thrives in the liberal arts environment. 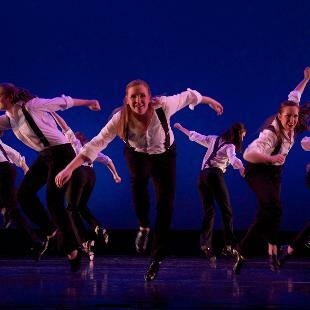 It is carefully balanced to provide a foundation in theoretical and technical dance studies, offering opportunities for the individual student to aspire, dream and accomplish. 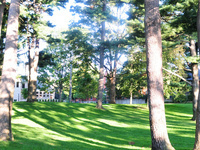 View mission, goals, objectives and outcomes. 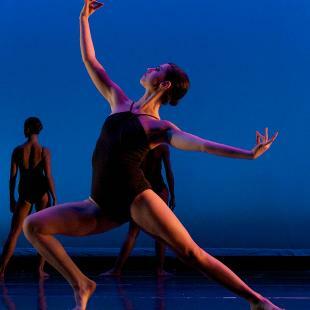 Dance students can study off campus at many institutions across the country and around the globe.